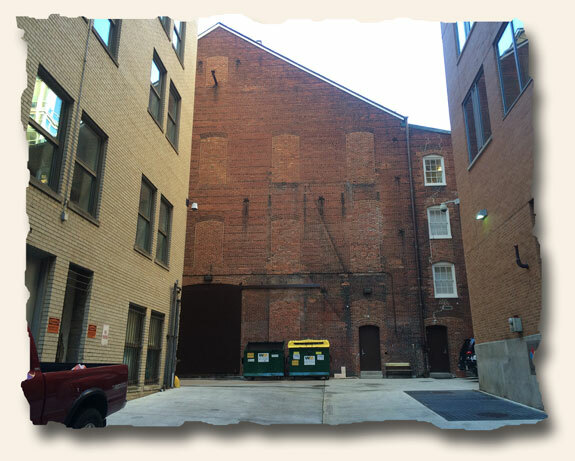 I have attached a picture of the rear of Ford’s Theater as it looks today (showing the original windows/doorways that have been bricked-up)…and I want to point out that the alleyway shown on that April 17th issue is incredibly, to this day, the only exit on the entire block and proportioned to what it was in that newspaper. 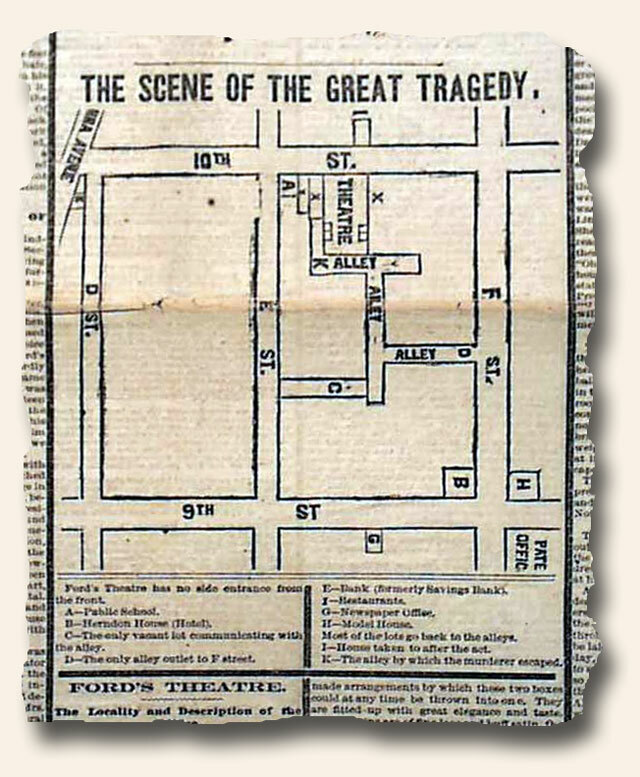 If you’ve never visited Ford’s Theater in Washington, D.C., it is certainly worth the trip. Note: During my days as a Middle School Teacher, can anyone guess the most common question students asked upon visiting this spot during a school trip? 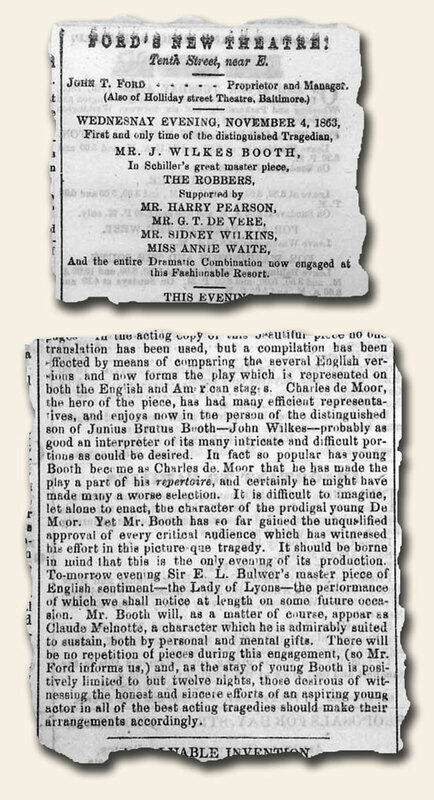 The November 4, 1863 issue of the “Daily National Intelligencer” contains a curious and ironic bit of reporting, page 2 containing a lengthy report on the appearance of the distinguished son of Junius Brutus Booth–John Wilkes–at the new Ford’s Theatre in Washington. 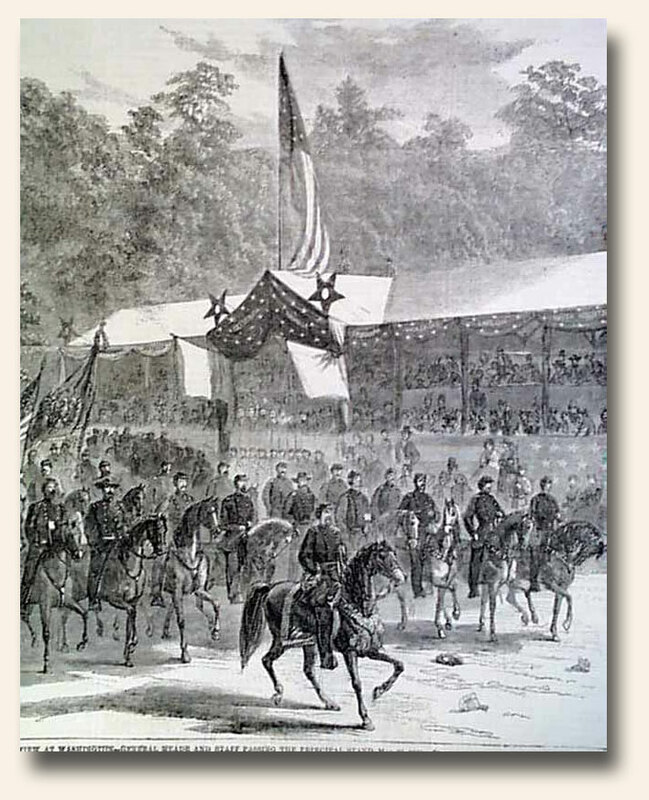 The next column contains an innocuous letter signed in type by the President: A. Lincoln. 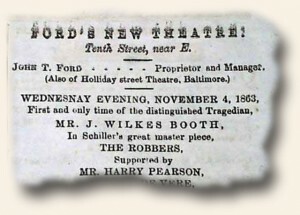 The facing page includes an advertisement for “Ford’s New Theatre!” noting the appearance for the: “…first and only time…the distinguished tragedian, MR. J. WLKES BOOTH in Schiller’s great master piece, the Robbers…”. 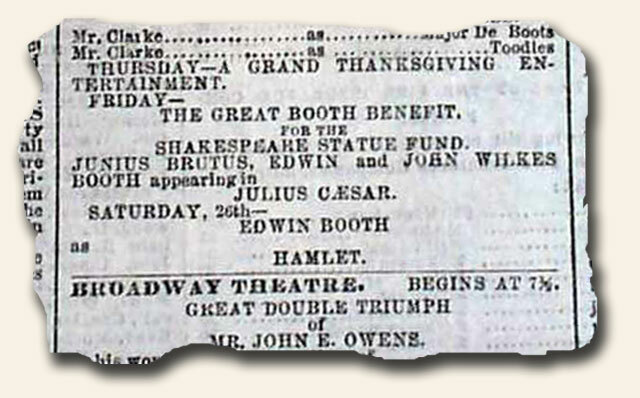 Although the front page of “The New York Times” of Nov. 23, 1864 contains various reports on the Civil War as would be expected, the most intriguing item in this newspaper is an inconspicuous advertisement for a theatrical performance at the Winter Garden theater on page 7. 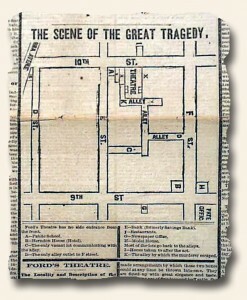 A one night performance was set for November 25 to benefit the Shakespeare Statue Fund. 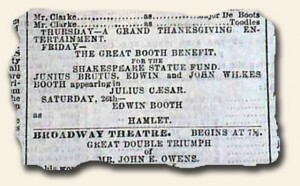 The performance featured the three Booth brothers, well known in the theatrical community: Junius, Edwin, and John Wilkes. 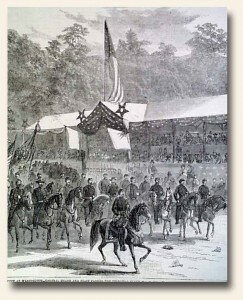 This was the only time that the Booth brothers would appear on stage together. 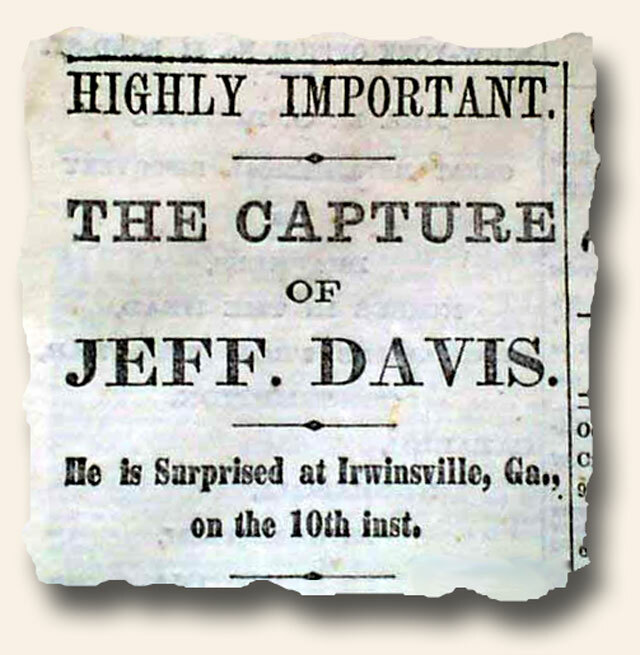 Of course little did anyone know that less than five months later John Wilkes Booth would become one the more infamous names in American history with his assassination of Abraham Lincoln at Ford’s Theatre in Washington, D.C. 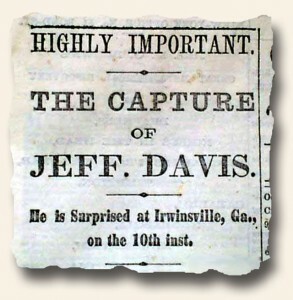 It is always fascinating to find mentions of notables in American history before they would become famous—or infamous.